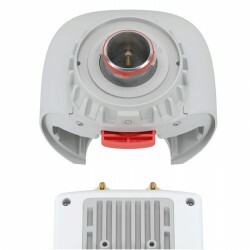 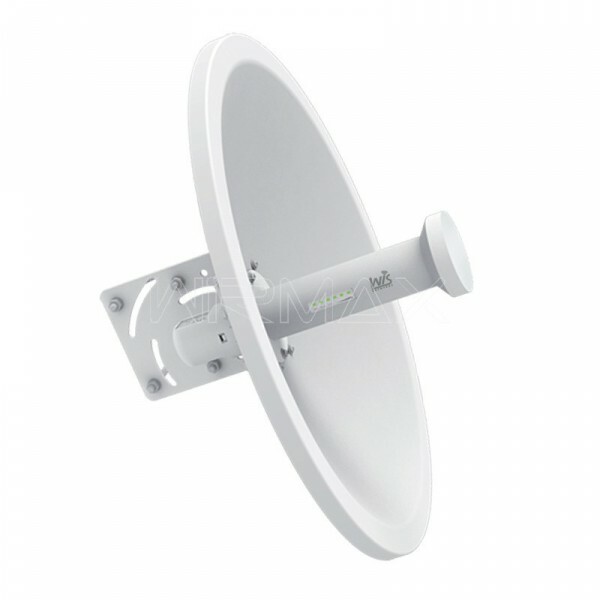 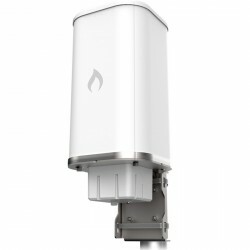 WIS-D5250 is a 300Mbps 2*2 MIMO Hi-Power outdoor wireless dish bridge for extremely long range point-to-point solutions. 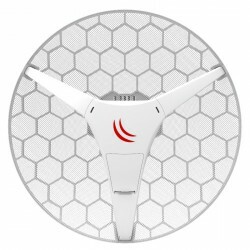 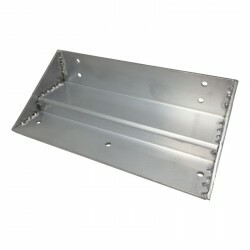 It is revolutionary radio-in-feed dish design with high performance, cost-effective and dedicated to long distance wireless network solutions. 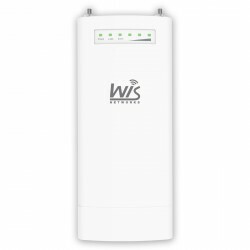 Featuring the revolutionary WiD TDMA technology, WIS-D5250 is fully compatible with Wisnetworks base station and CPE thus greatly improving the network scalability in throughput and latency. 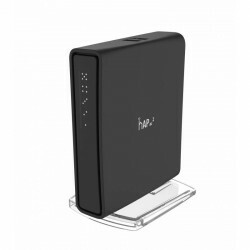 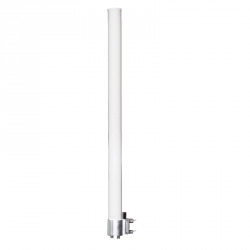 With 25dBi dual-polarized dish antenna, a pair of WIS-D5250 can easily build 50km+ long range wireless connection and keep a high speed rate. 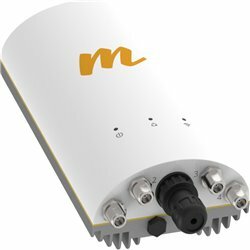 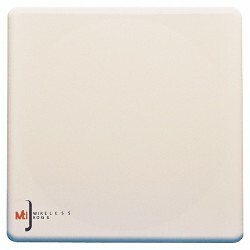 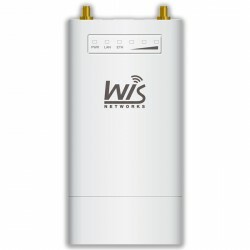 WIS-D5250 is best applied to rural wireless Internet, wireless backhaul and other industrial wireless solutions. 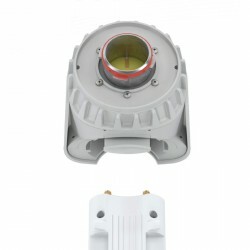 The WIS-D5250 has successfully made it with 27dBm high power radio integrated into a dish antenna feed horn. 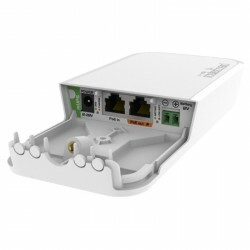 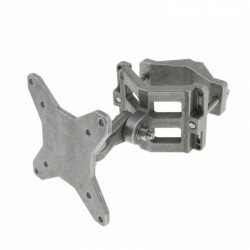 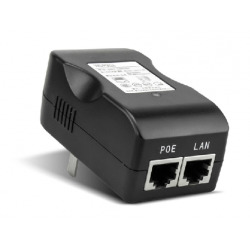 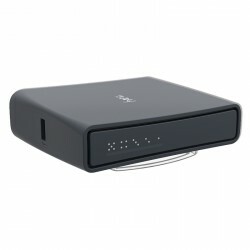 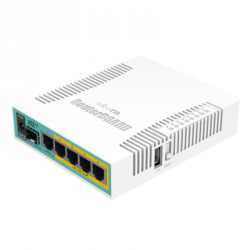 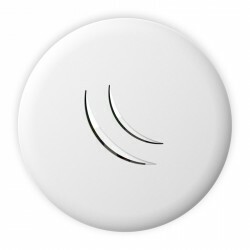 In this way the whole system just eliminates the insertion loss from the RF cable and connectors, making it a highly efficient system along with extremely smart and powerful all-in-one design. 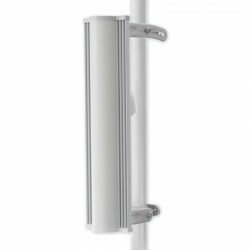 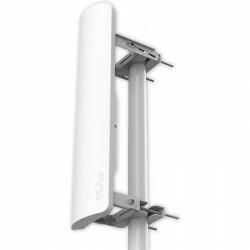 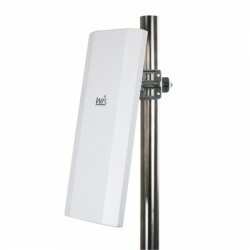 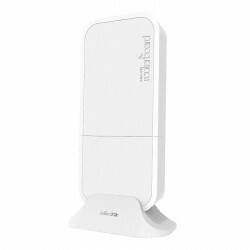 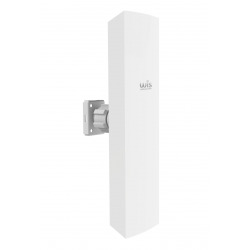 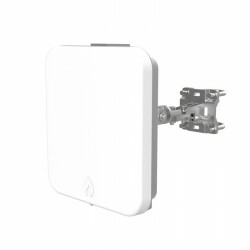 Featuring high gain 25dBi dual-polarized dish antenna and 27dBm output power , a pair of WIS-D5250 can easily achieve 200Mbps+ wireless throughput, making it ideal for wireless backhaul and other high-bandwidth requirement applications.